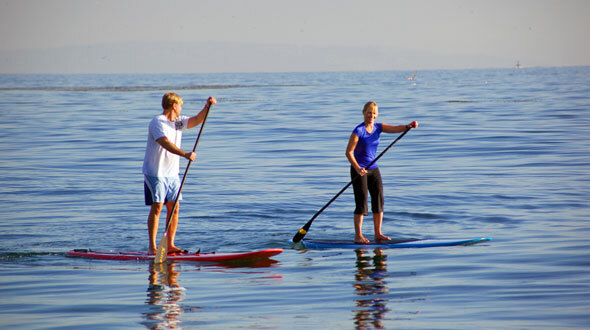 SUP(stand up paddle) gear rental for a day. SUP(stand up paddle) gear rental for three days. SUP(stand up paddle) gear rental for seven days. 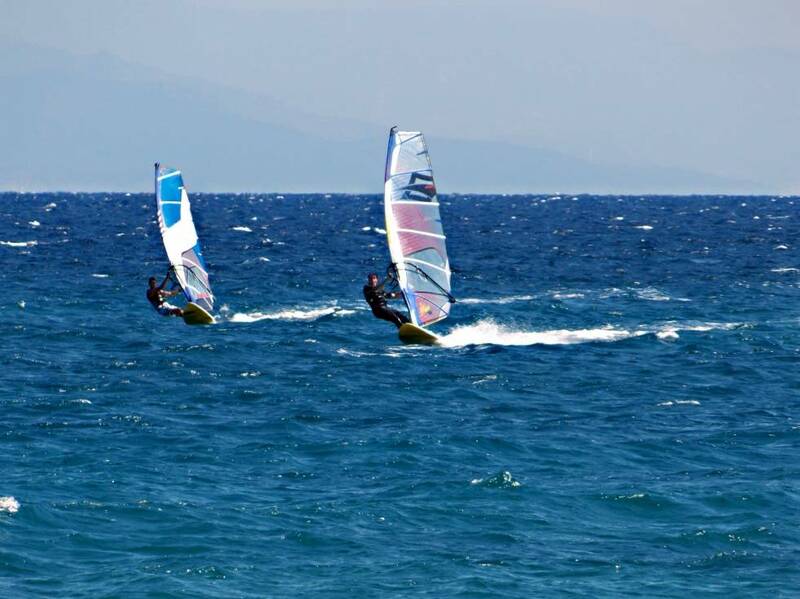 Windsurf gear rental for 1 hour. Harness, wetsuit, gloves and shoes are included in the rental price. All our sails are rigged and ready to go. The discount price applies to payments on line, as long as the offer will be in force! Customers who want this agreement should also send us e-mail with the dates of arrival and Check-out in order to have the equipment available. * Please take notice that equipment insurance is not included in the hour rentals, and is paid locally on your arrival. 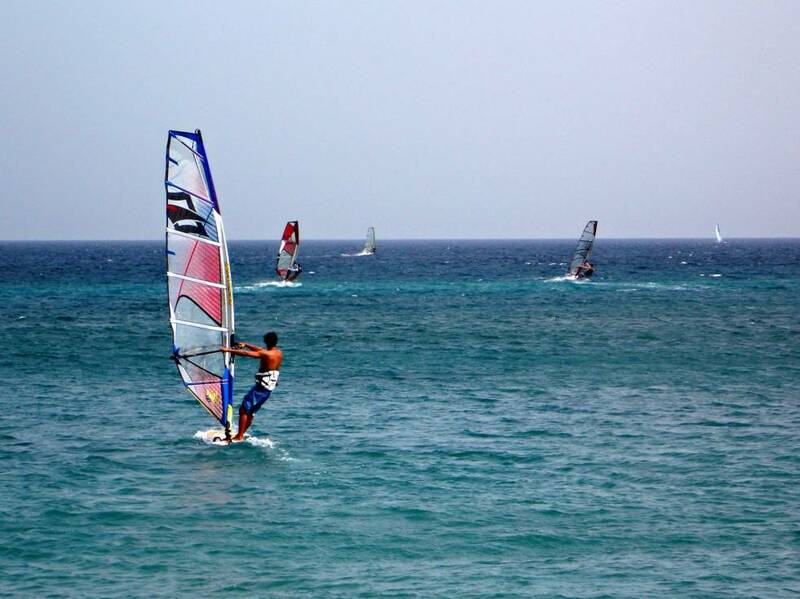 * Insurance fee for 1 hour Windsurfing material rental is 5€. 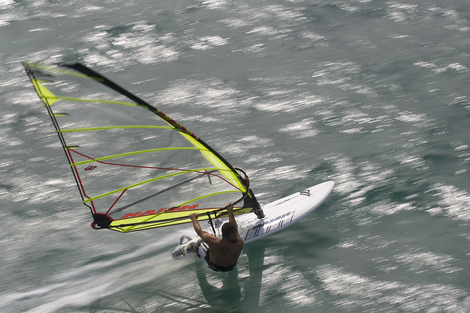 Equipment insurance covers damages and breakage of boards and sails at NORMAL use! 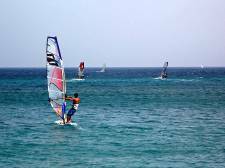 Not included are damages caused of initiating a crash with other windsurfer or sailors, crashing onto the beach as well as damages caused of leaving your gear unattended at the beach. Windsurf gear rental for 3 hours. 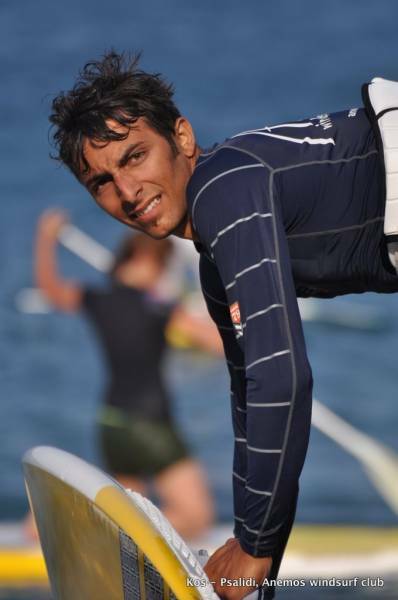 * Insurance fee for 3 hour Windsurfing material rental is 10€. Equipment insurance covers damages and breakage of boards and sails at NORMAL use! Not included are damages caused of initiating a crash with other windsurfer or sailors, crashing onto the beach as well as damages caused of leaving your gear unattended at the beach. Windsurf gear rental for 5 hours. Choose the days you want to spend your hours. Early & Late season discount price applies to payments on line, as long as the offer will be in force! 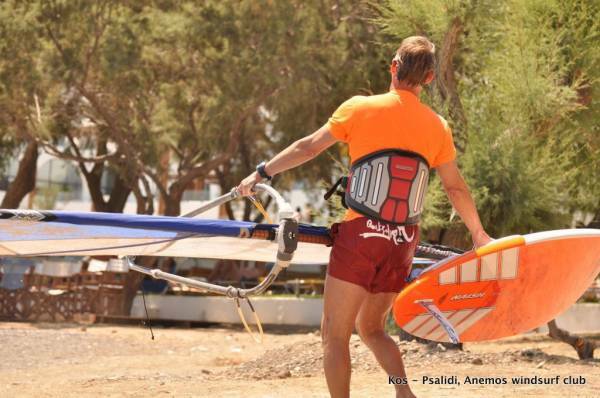 * Insurance fee for 3 hour Windsurfing material rental is 20€. 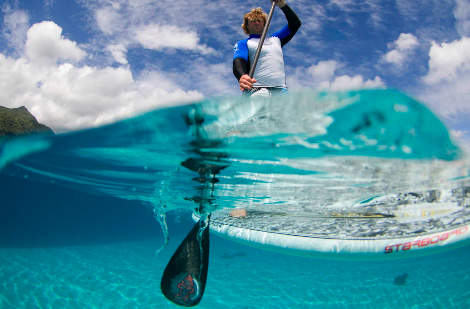 Equipment insurance covers damages and breakage of boards and sails at NORMAL use! 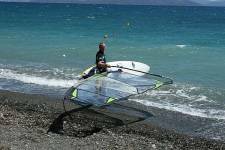 Not included are damages caused of initiating a crash with other windsurfer or sailors, crashing onto the beach as well as damages caused of leaving your gear unattended at the beach. Windsurf gear rental for 10 hours. * Insurance fee for 10 hour Windsurfing material rental is 35€. 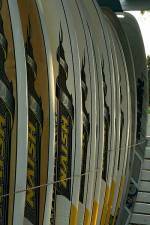 Equipment insurance covers damages and breakage of boards and sails at NORMAL use! 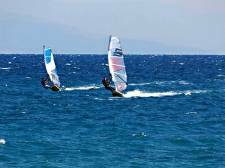 Not included are damages caused of initiating a crash with other windsurfer or sailors, crashing onto the beach as well as damages caused of leaving your gear unattended at the beach. Windsurf gear rental for 1 day. 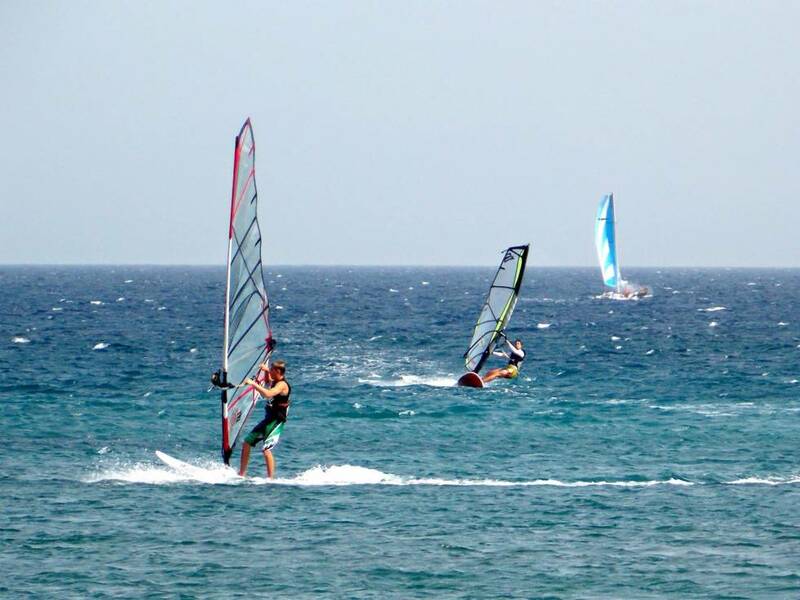 * Equipment insurance covers damages and breakage of boards and sails at NORMAL use! 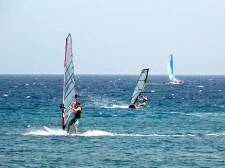 Not included are damages caused of initiating a crash with other windsurfer or sailors, crashing onto the beach as well as damages caused of leaving your gear unattended at the beach. Windsurf gear rental for 3 days. Windsurf gear rental for 7 days. Windsurf gear rental for 10 days. Windsurf gear rental for 14 days. 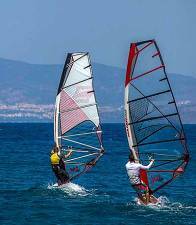 Windsurf gear rental for 21 days.